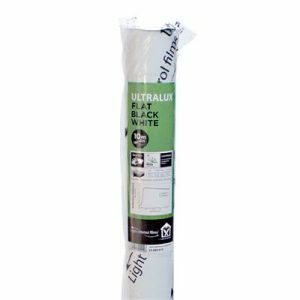 This is a quality LDPE/LLDPE sheeting that provides high levels of reflection and diffusion. 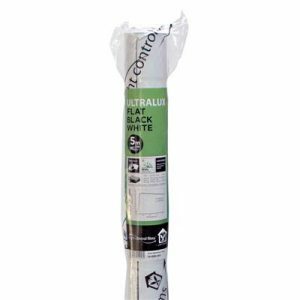 A double sided sheet, it is ideal for dividing wall coverings in growrooms and propagation areas when building multiple areas. 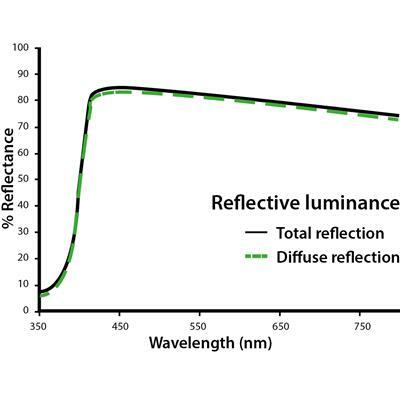 The matt white coating offers the grower the best in light diffusion. 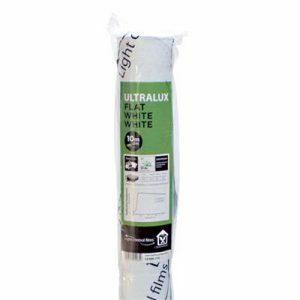 LightHouse ULTRALUX Flat White White provides better heat dispersal than silver alloy sheeting. 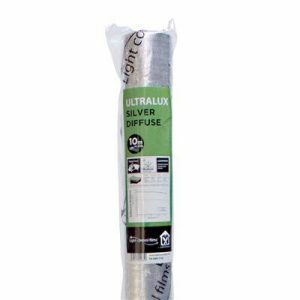 ULTRALUX is a premium range of light sheets from LightHouse that offers high performance over similar LDPE/LLDPE films. 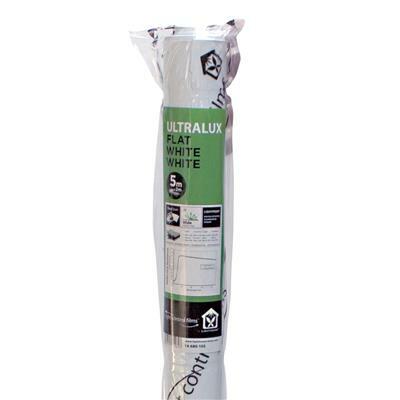 All ULTRALUX films provide 100% light-proofing and blackout, are UV stable, highly durable and washable. Available in 5m and 10m rolls.